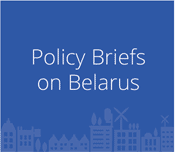 On January 20, 2015, an EU Delegation to Belarus information meeting dedicated to a Civil Society and Local Government Support (CSO-LA) call for project proposals. The meeting gathered both government officials and representatives of local communities who examined various aspects of preparing project applications during an educational training organised within the "Clearing House" programme. 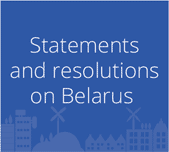 About 30 representatives of Vitebsk region civil society organisations and local authorities from Novalukoml, Chashniki, Polatsk and other cities took part in the training.